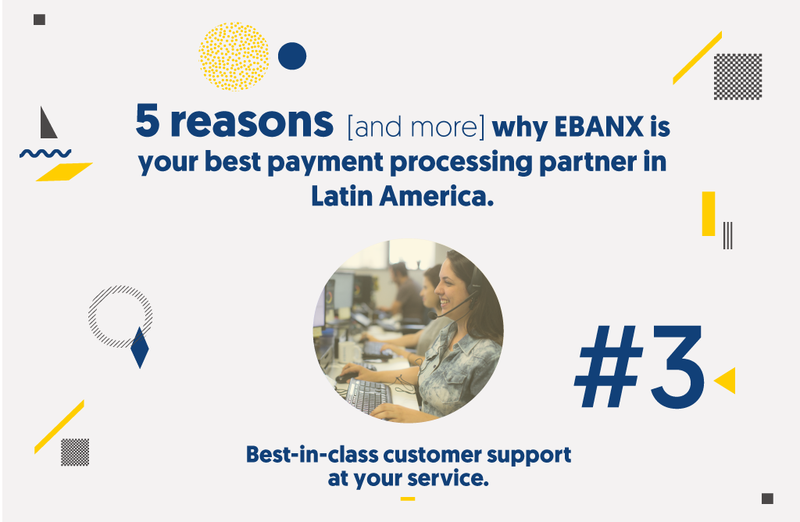 Don’t miss the EBANX customer support challenge at the end of this post! Screw-ups are part of any business. A graceful recovery from those so-called “moments of truth” that can make or break a business is necessary. It is also a fact that it is more expensive to attract new customers than to keep an existing one. 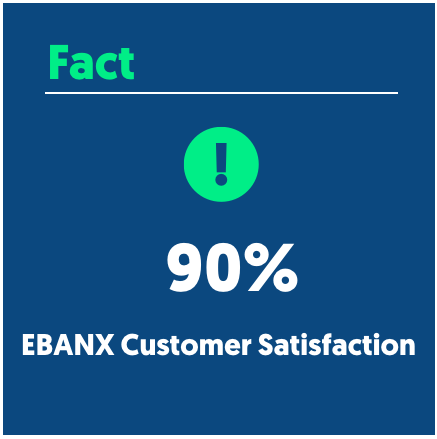 At EBANX we do our best to exceed [y]our customer’s expectation, to build rapport and solve customers’ issues..
1. EBANX offers a personalized service & add the human element to our interactions. 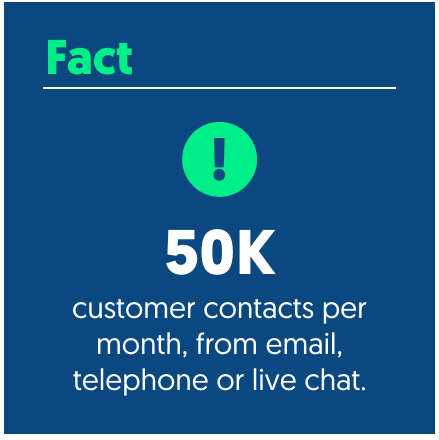 Our customer support is a fundamental part of the customer experience. We make customers feel valued, treat them by name and do whatever it takes to help them. Even when we receive those oddball requests – we handle them. If we can’t we’ll find a way. People want hassle-free solutions to their problems, doing business as easy as possible. ot a call center. Our folks of customer service will respond to all questions, even those that don’t regard our core business e.g, delivery and taxation. 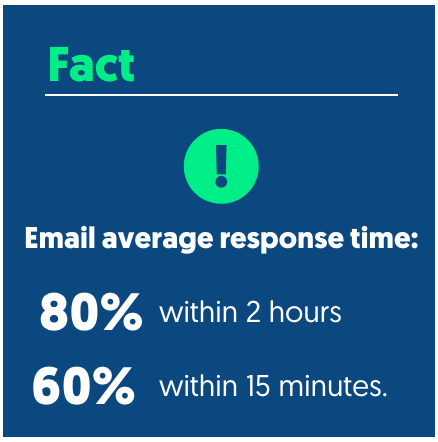 We work in close collaboration with your customer service (if you have one) to better service your business. 2. We gather customers’ feedback to improve. We continually gather feedback about our merchants’ business and about our own services. Gathering feedback is the way we continuously improve our services. 3. Careful selection & constant training of our customer heroes (because that’s what they are). 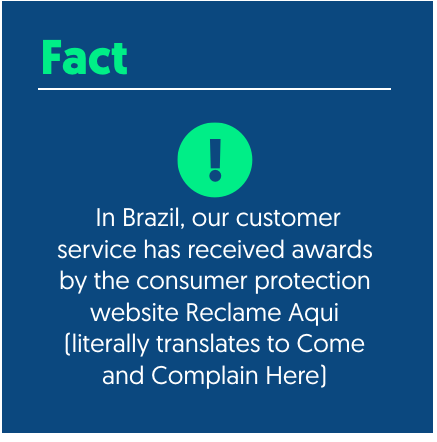 Our customer service team is constantly trained on legal issues, fraud, risk and communication strategies on specific channels like social network, live chat & email. All of our customer heroes have complete college education. 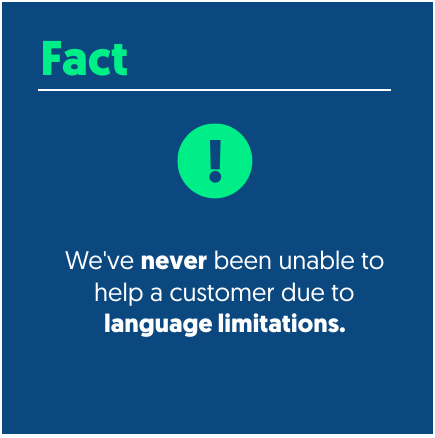 Many of them speak more than 1 language, so together our team can tackle a diverse range of languages in the friendliest manner possible. 4. We are present through every channel. Customers can find and reach us easily. In this digital, social media age, if a customer has a poor shopping experience, all of his or her online contacts might find out about it very quickly. Online ratings have altered the customer service role to the benefit of the consumer. Remember the days when taxi drivers were not that customer focused? Given the fact that you rate your driver on Uber, taxi drivers are now materially more customer service focused. Find us on Facebook, Instagram or EBANX Help Center and send us your doubts! Experience first hand our Customer Support Service. That’s how confident we feel about our services!